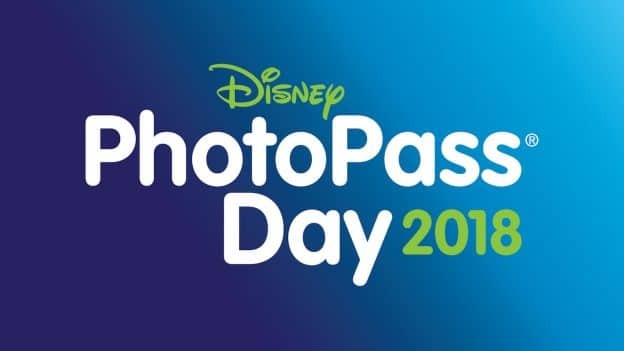 Disney PhotoPass Day is returning to Walt Disney World and Disneyland Resorts on Sunday, August 19! 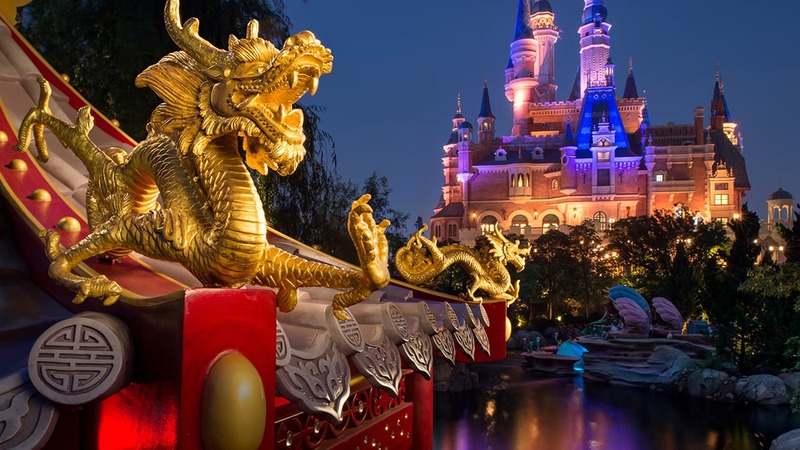 During this day-long celebration of photography in Disney Parks, you’ll discover creative, fun photo opportunities captured by a dedicated team of Disney PhotoPass Service photographers. Stay tuned to the Disney Parks Blog for more details about all of the picture-perfect memories you can capture with us on August 19. Meanwhile, I’d love to see your favorite photos from previous Disney PhotoPass Day celebrations. Tag your images with #DisneyPhotoPassDay and follow us on Instagram, Facebook and Twitter. Any info on characters yet? Please provide some information, so families can plan their day. Hoping to learn more as this is 1 weekend away. Will there be options for non park locations? What park will the events be located? Is there a list of events, times and locations? Please post more information so families can plan for the fun! The date is creeping up very fast! This is on my daughter’s 4th birthday, and we’re surprising her with BBB!!! Hope she’ll be able to meet Moana for her birthday!!! I don’t understand so will they just have more photo opp’s that day? Like meaning more characters and stuff like that? YAY! I am so happy DLR will be included!